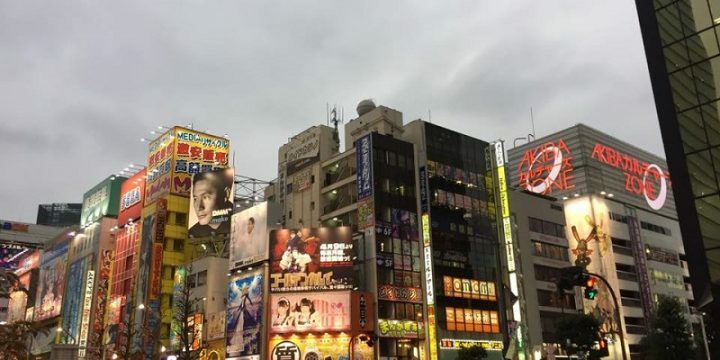 You are here: Home > Where to Stay to Spend Less During Your Trip in Japan? 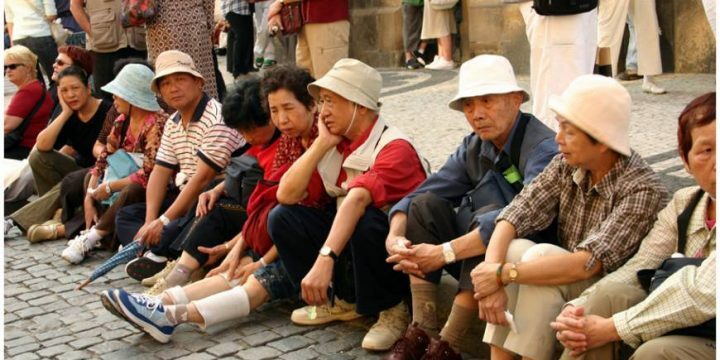 You already know : because of the unfavorable exchange rate and the price of fuel, a trip to Japan can be very expensive. But unfortunately you can not do much on these two aspects, if not grabbing the best flight deals (even if that requires make a reservation many months before the trip date and without the possibility of reimbursement if not used) . 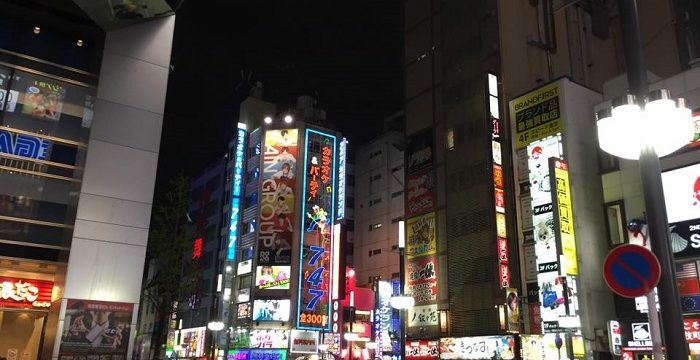 What you can do though is save money by choosing where to stay and sleep in Japan. Many travelers usually opt for two types of accommodation: hotels and ryokan. 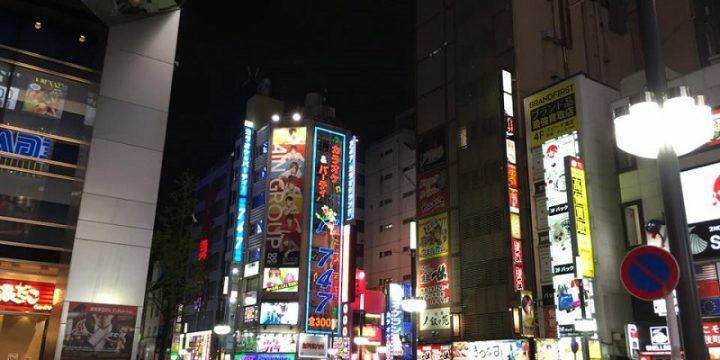 But Japan has several accommodation options that are great options, such as you can read below : guest houses, minshuku, shukubo, capsule hotel and karaoke or manga cafe. Japanese Guest Houses are like B & B which usually offer dinner in addition to breakfast during your stay. The rooms are generally western-style and family run. These guest houses, like many other structures, give the opportunity to know the owners and the other guests. Japan has hundreds of guesthouses, each one unique in its kind. 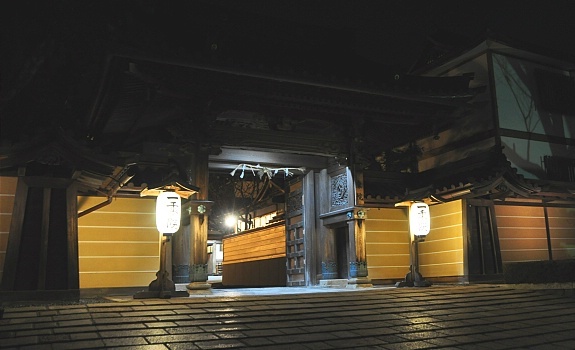 The Minshuku are very similar to guest houses, except that these places have rooms and food in the Japanese style. 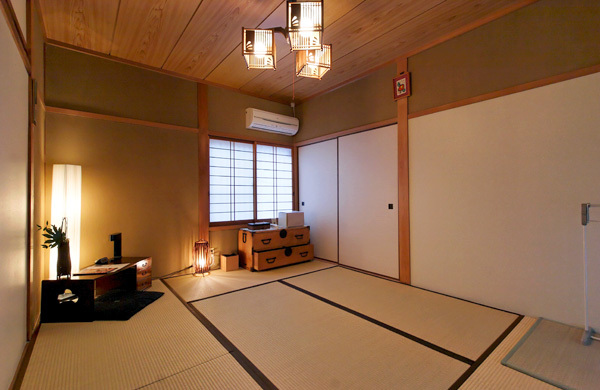 In some ways can be considered economical versions of the ryokan. In many cases, guest houses are more elaborate than the minshuku, since it is expensive to build a large house in western style in Japan. 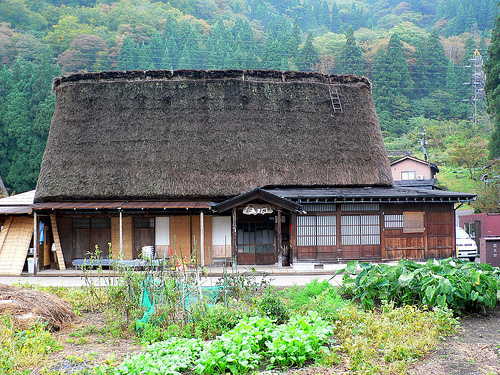 Often the owners of guest houses are affluent, while normally the minshuku are family homes, with some rooms available. Long before the first hotel in Japan to be built in the Edo period, Japanese travelers knocked at the door of temples whenever they needed a place to stay. This tradition continues today, and staying in a temple in Japan is an experience that should be done at least once. But this arrangement is not for everyone. The temple walls are thin, so it is not an ideal place for those who suffer from the cold, or for families or groups of young people who want to party. Breakfast and dinner can be included with your stay and there is always Buddhist food traditional, in other words strictly vegetarian (Shojin Ryori). Also times in temples are strict, the wake-up call is at dawn, in order to practice meditation, and the return time is usually just after dinner. So be sure to always check these details before think to sleep in a Japanese Temple. 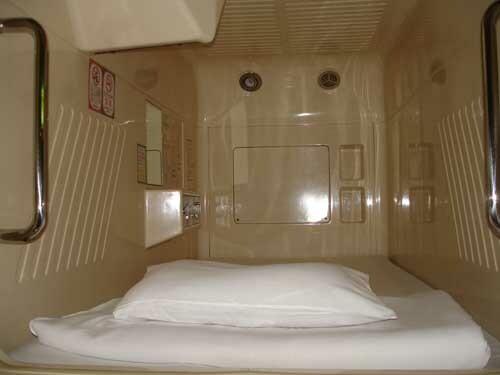 The Capsule hotels in Japan are a product of the 80s and 90s. 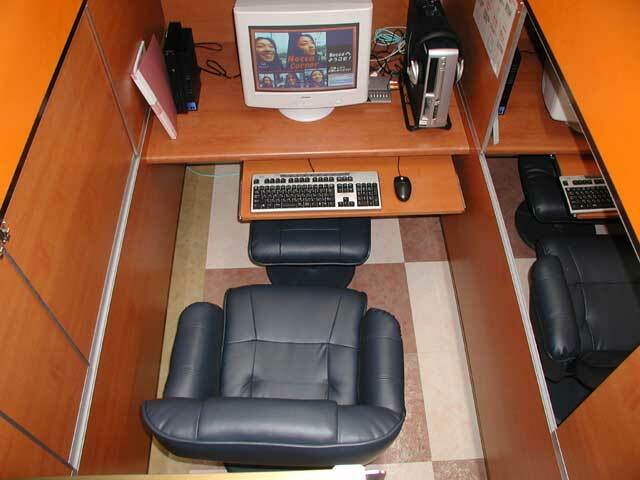 They are a good low-cost option for single travelers, but be sure to consider this option only in the case of a single night. Despite their small size to a minimum, they have all the standard options such as telephone, television, air conditioning, internet and alarm clock. Some travelers may be tempted to spend some nights sleeping in a Karaoke or Manga Cafe, but consider to not sleep at your best. There are people who live in the manga cafes in Japan, but basically these people are homeless. That said, as for the capsule hotel, if you miss the last train and a taxi is out of the question given the prices, or if you are just passing through waiting to leave the next day, then spend the night in a manga cafe is a viable option.